Improved fitness. Lower cost of transportation. Freedom of movement. There are many reasons to ride a bike, but the first step is choosing one. Get ready to do some soul searching. It’s a complicated decision, that if made right, means you getting your dream machine. A proper road bike is fast on the flats, light in the hills and screams like a banshee on descents. This is your pick if you want speed above all else and you’re cool with sticking to the streets. Hybrids bridge the gap between road and mountain bikes. Road oriented hybrids have slick tires, while mountain oriented ones can have knobby tires and a front suspension. 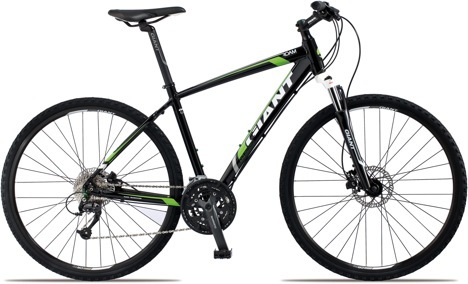 These bikes are comfortable and fit most casual riders. These are the ones you get dirty. 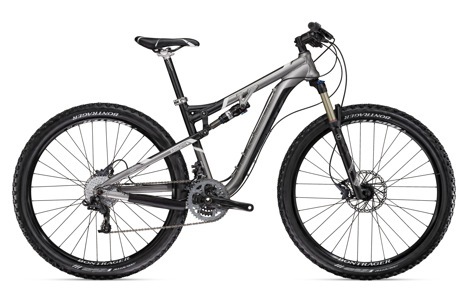 Mountain bikes are designed to handle the stress of off-road riding on the bike itself. They’re durable, handle well and absorb shock from roots and rocks. This is your pick if you want adrenaline in your veins. There’s more than just road, hybrid and mountain. 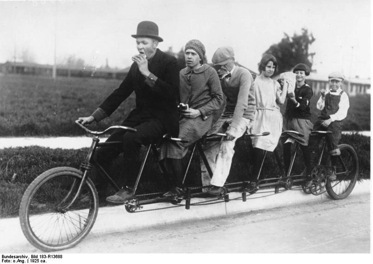 Check out Wikipedia’s List of Bicycle Types for a more inclusive and exhaustive list. So where’s the soul searching? The honest truth is, like most things, it’s in your wallet. 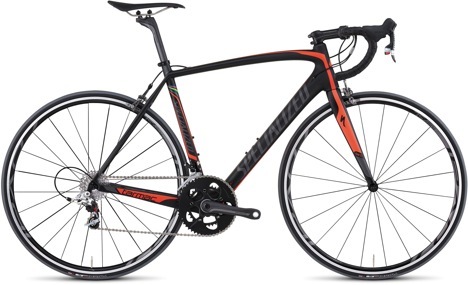 Well built, efficient and durable bikes generally retail from credible shops for $500 at the low end and climb toward $10,000 for the top shelf race machines with carbon everything. There are two questions you need to ask yourself. How much and at what level do you want to ride now? How much and at what level do you want to ride two years from now? If you know what you want and you’re going to stay that way, pick a bike that’s in your budget, but doesn’t compromise on what you want out of it. If you’re the kind of person that takes on a hobby and turns it into a passion, get the best you can possibly afford. It beats coming back in a couple of years and buying the bike you should’ve gotten. If you remember nothing else from this post, remember this: DO YOUR RESEARCH! With the infinitely nuanced variety of bikes out there, one is bound to fit you. It’s your job to be informed and make the right decision. Read cycling magazines. Talk to bike shop staff and other riders. Just remember to make the decision yours. Don’t let someone else tell you what to buy. Finally, try before you buy. Get an idea of what’s right for you. Terrapin Adventures rents a fleet of mountain bikes in all sizes and runs a couple of bike tours. With the paved Patuxent Ridge Trail next to Terrapin Adventures, and “Moab of the East” Patapsco Valley State Park close by, this is a great way for you to see if a mountain bike is in your future. Also, shops will usually rent bikes and let you test ride their products. As long as you keep yourself informed, know what your getting and stay true to your goals, you can’t go wrong. Good luck and happy riding. This entry was posted on Tuesday, April 15th, 2014 at 10:00 am. Both comments and pings are currently closed. In the article you mentioned that road bikes are great if you want speed and are planning on sticking to roads. My husband has been wanting to get a nice bicycle, and asked me what type he should get. We’ll have to find a shop that could provide us with this kind of bike and also repair services in case he ever needs those.